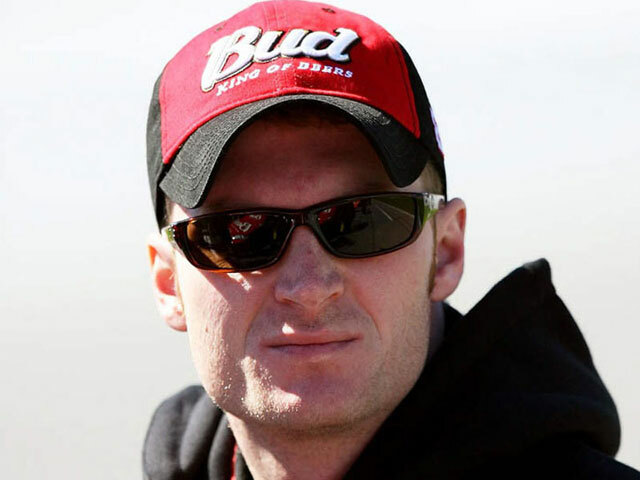 Ralph Dale Earnhardt, Jr. (born October 10, 1974), better known simply as Dale Earnhardt, Jr., is a professional American race car driver and team owner who drives the No. 88 AMP Energy/United States National Guard Chevrolet Impala in the NASCAR Sprint Cup Series for Hendrick Motorsports, and drives the Nos. 5 and 7 Unilever Chevrolet Impalas for his own team, JR Motorsports, in the Nationwide Series . He is the son of the late NASCAR Hall of Famer Dale Earnhardt, Sr., and the grandson of both the late NASCAR driver Ralph Earnhardt and Robert Gee, the well known stock car fabricator. 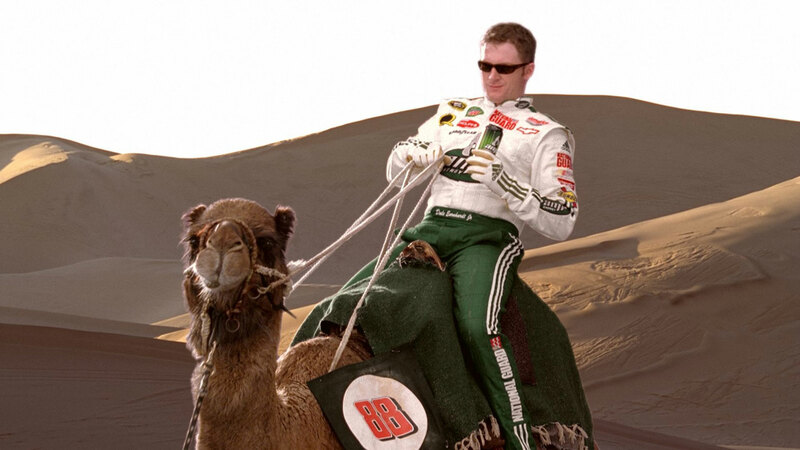 Earnhardt Jr. is also the half-brother of former driver Kerry Earnhardt, the uncle of driver Jeffrey Earnhardt, and the stepson of Earnhardt Ganassi Racing team co-owner Teresa Earnhardt.